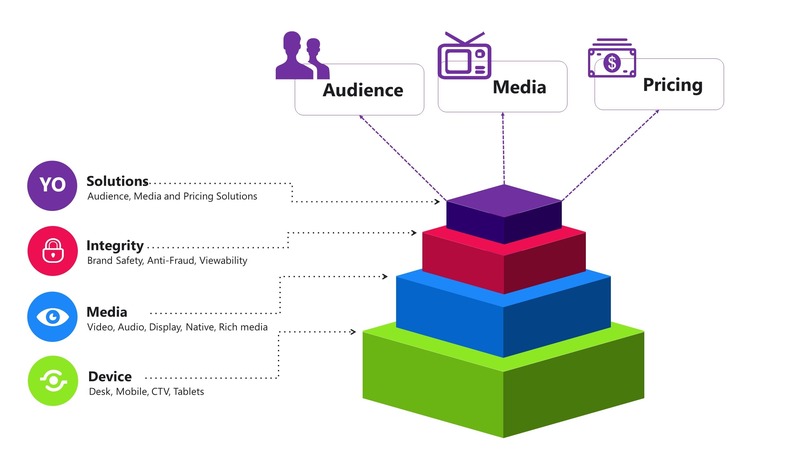 YOptima’s solutions are built on top of a stack which takes into account the wider eco-system of devices, media, and integrity mandates for compliance. Through our Audience targeting expertise, we can use various levers to target very specific audiences. We can employ Look-alike targeting to find the best lookalikes of a brand’s best customers. Multicultural marketing can be used to target users who have shown a strong preference for a particular brand. For example, NRI audiences for real estate properties in India. Another way we work with brands is through specific media solutions which can be used in combination with other solutions to deliver an overall campaign objective such as branding, prospecting or remarketing. Price is an important parameter to consider with every campaign. We offer several pricing levers which can be used in combination with other solutions such as media solutions. Your Digital Media Spends could be delivering Better Value - Find out how.